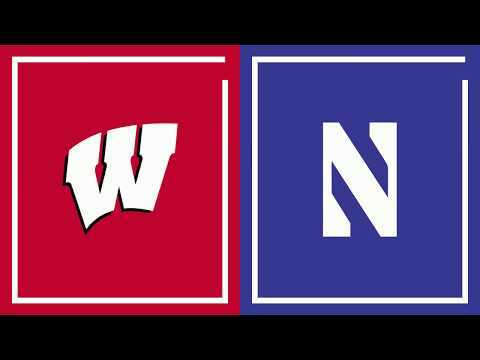 Here's what Mike Lucas had to say about Wisconsin's 62-46 win over Northwestern at the Kohl Center on Saturday, highlighted by a triple-double by Ethan Happ. "This didn’t have the same buzz as the Michigan upset. But it was meaningful in different ways. A win in a winnable game. A win over a team that had won the last two times here. A win to extend modest winning streak. A win shaped on defense. A win to move up in the 1st tier of B10"
"Every time NW collapsed on Ethan Happ or mixed coverages, he kicked to D’Mitrik Trice or Brad Davison who made them pay with 3pt shooting (combined 7of12). In registering 2nd career TRIPLE DOUBLE , Happ was more impactful as defensive rebounder and distributor than a scorer"